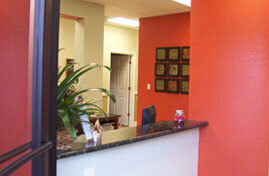 Our Orlando cosmetic dentistry team can help you to achieve greater health and happiness! Nothing can cramp your style more than having dentistry issues. Whether you’re missing teeth, have discoloration, or have chipped your teeth, Dr. Manuel Stefan and his staff have the resources to get your smile back to its former glory (or even better!). Let’s take a quick look at a few reasons why cosmetic dentistry is a great option for those who are looking to improve their health and happiness. Are you looking for a new job, thinking of getting married, making a big move, or otherwise embarking on making first impressions? If so, beautifying your smile is a great way to dazzle those you meet. Not to mention, having a great smile is a key way to improve your confidence. If you’re struggling with damage to your teeth, we offer a wide range of cosmetic dentistry services to get them looking great again. Whether it’s veneers, dental implants, professional-grade whitening services, or braces, we have the technology and the resources to develop a customized treatment plan for you. 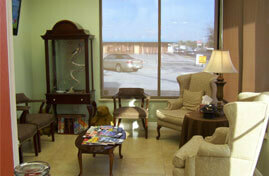 Best of all, many of our services can be provided in just a few office visits! Contact us today to learn more about what we can do to meet your needs. Damage to your smile can cause a lot of difficulty in daily life. 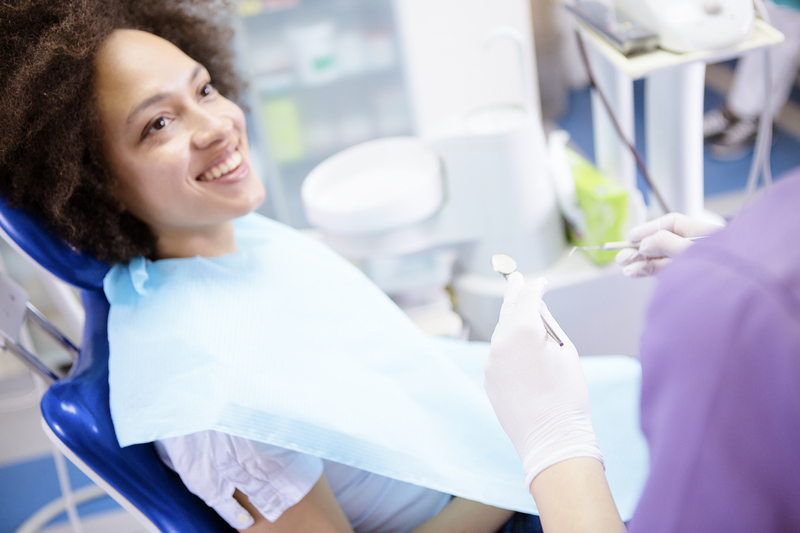 Whether it’s eating and drinking, or even issues with your speech, many people don’t realize the frustration that goes along with needing cosmetic dentistry. Many people who need dental work turn to dentures, which can cause even more problems. Poor fit, temporary bonding, and high maintenance prevent dentures users from experiencing the confidence and security that go along with more permanent dental solutions. 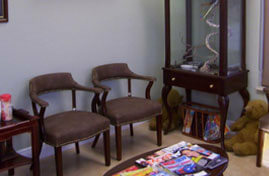 Dr. Manuel Stefan understands, which is why he and his staff strive to offer a wide range of services right in their office. We’ll work with you to develop a treatment plan that works for you and your budget. Don’t keep struggling with your dental issues in your daily life– reach out to us to get the care you need so that you can start living with confidence. 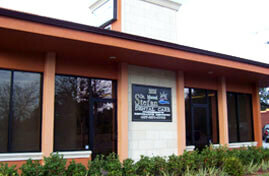 Of course, Orlando cosmetic dentistry procedure will be effective without appropriate aftercare. Our team will work with you to ensure that no matter what the reason for your smile being tarnished in the past, it stays beautiful for as long as possible once our work is completed. We’ll teach you tips and tricks to make sure you’re practicing proper dental hygiene, and we’ll work with you as a regular patient in the future to ensure that your new smile is receiving the professional care it needs. 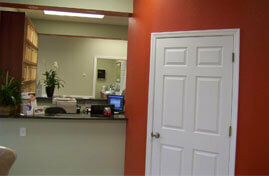 Our Orlando cosmetic dentistry team can develop just the right care plan for you and your budget. Contact us today to schedule a consultation and get started on the path to a better smile, and greater confidence!